Peanut oil has a pleasing and sometimes light, nutty flavor. In addition to its great taste, peanut oil is perfect for deep-frying because it has a unique property. It does not absorb the flavor of other foods cooked in the oil. Therefore, you can cook several different items together and each will maintain their own great taste. Peanut oil is also one of the world’s traditional deep-frying oils because it can reach a high temperature that keeps the outside of food crispy and the inside very moist. 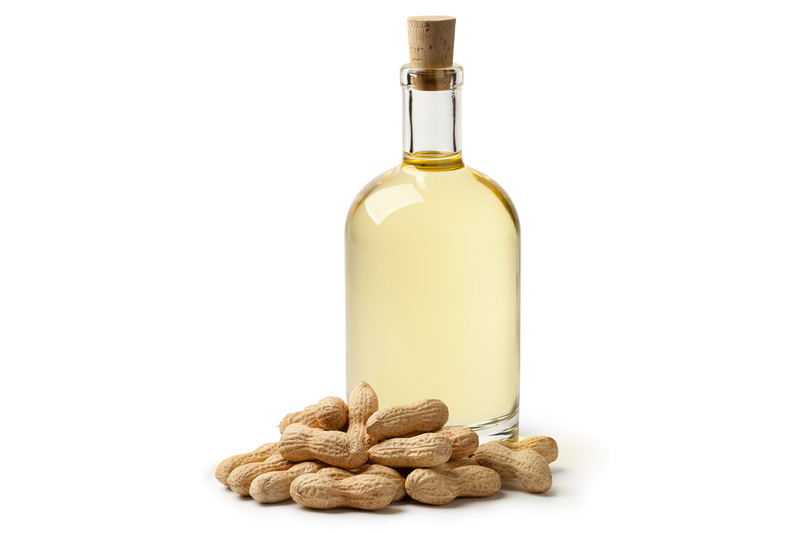 Peanut oil works well with all types of cooking and has been the oil of choice for frying by numerous restaurants for many years because it tastes great. Peanut oil is a great way to include the health benefits of peanuts into some of your favorite meals. Plus, they taste great! But before you get cooking, it’s important to know your options (and their differences). Gourmet roasted peanut oils are not refined and are considered specialty oils. Some of these gourmet peanut oils may be roasted, aromatic oils, which provide a wonderful peanut aroma and flavor to many food products. They provide significant levels of vitamin E and phytosterols and are available in many retail outlets. Refined peanut oil, like all processed vegetable oil, has been refined, bleached and deodorized. This process removes the allergic protein component of the oil, making it non-allergenic. Refined peanut oil is the main type utilized in major U.S. fast-food chains. In addition to its great taste, refined peanut oil is perfect for deep-frying because it has a unique property: it does not absorb the flavor of other foods cooked in the oil. Therefore, you can cook several different items together and each will maintain their own unique taste. Refined peanut oil is also one of the world’s traditional deep-frying oils because it can reach a high temperature that keeps the outside of food crispy and the inside very moist. Both versions of peanut oil have been used with all types of cooking, but refined peanut oil has been the oil of choice for frying by numerous restaurants for many years due to its flexibility and great taste. Packaging can be confusing at times. Sometimes oils are blended. To receive all the benefits of peanut oil for your turkey fry, look for peanut oil as the only ingredient, or for “100% peanut oil” on the packaging. Both refined and unrefined peanut oil are vegetable oils that are naturally trans fat-free, cholesterol-free, and low in saturated fats. They are also a source of vitamin E, an antioxidant, and phytosterols, which benefit heart health and have been found to protect against breast, colon and prostate cancers. High oleic peanut oil is high in unsaturated fats, especially monounsaturated fat, like olive oil. Because it can be heated to a higher temperature than other oils, resulting in lower oil residue in food, refined peanut oil is a perfect choice for healthier frying. The PO and PPB diets significantly improved total and “bad” LDL cholesterol levels similar to olive oil when compared to an average American diet. Cardiovascular disease risk was also significantly reduced by the PO and PPB diets, similar to the OO diet.  In another human study, weight loss was measured in those on a moderate-fat diet versus a low-fat diet. Peanut oil was substituted for half the fat in the moderate-fat diet. Subjects on the diet including peanut oil lost weight and also had improved cholesterol and triglyceride levels. Additional emerging data is showing the benefits of healthy fats in regards to type 2 diabetes. Data shows that insulin sensitivity can be improved when saturated fat is replaced with unsaturated fats, like those found in peanut oil. The 2005 U.S. Dietary Guidelines recommend keeping “total fat intake between 20 to 35% of calories, with most fats coming from sources of polyunsaturated and monounsaturated fatty acids, such as fish, nuts, and vegetable oils,” like peanut oil. The American Heart Association says, “Most of the fats you eat should be the ‘better’ fats–monounsaturated or polyunsaturated fats.” Vegetable oils (canola oil, olive oil, peanut oil, sunflower oil), avocados, nuts and seeds, and seafood are recommended sources of these fats. Research shows that highly refined peanut oil, which has had all of the allergic proteins removed, does not cause an allergic response in severely allergic individuals. A controlled human study published in the British Medical Journal tested refined peanut oil in 60 severely allergic individuals and found that “refined peanut oil did not pose a risk in any of the subjects” who were allergic to peanuts. Unrefined or roasted peanut oil, however, are not considered allergen exempt due to the possibility that they may contain some trace proteins. Click here for more information regarding the health benefits of peanut oil in a high-quality, printable format.